Ghumm's Auto Center makes sure their customers are satisfied! Different ways to finance, we can help you ride off with the vehicle you've always wanted. 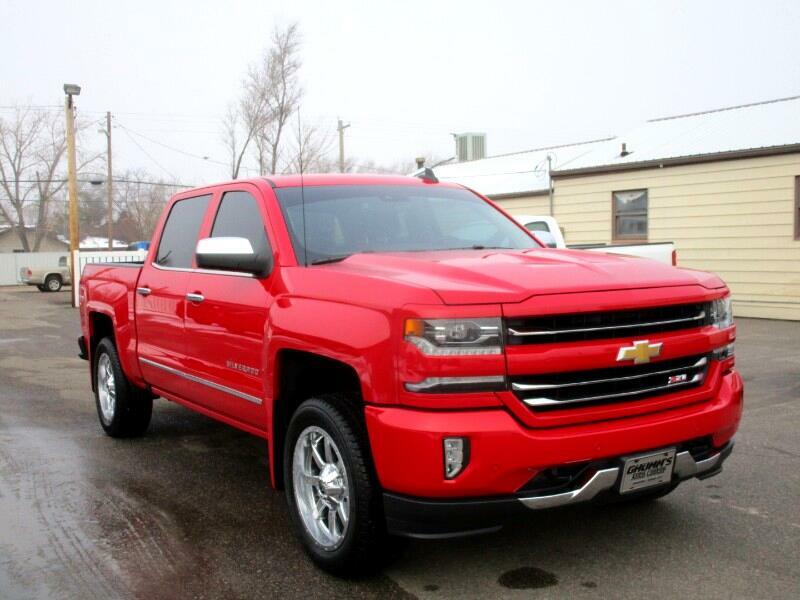 This awesome 4x4 2017 Chevrolet Silverado will not disappoint you! BACK UP CAMERA, HEATED/COOL SEATS, and many more cool options. Stop by today or call us to see how we can help you. Se habla espanol!